Thousands of coffee shops, hotels and other outlets will offer free drinking water refills in a move set to slash plastic bottle use. 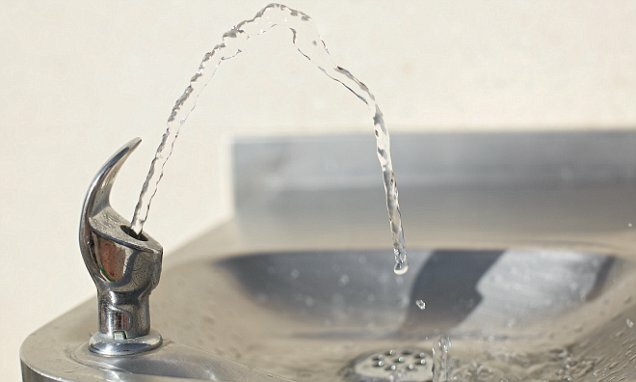 New public drinking fountains will also be opened in a further attack on plastic pollution. Estimates suggest the initiatives will cut plastic bottle purchases by tens or even hundreds of millions a year. The landmark move comes in the wake of the Daily Mail’s ‘turn the tide on plastic’ campaign which has highlighted threats to the environment, oceans and wildlife. It will also save money, with a 500ml bottle of branded water typically costing 30p to buy. More than 3,000 Costa coffee shops, Premier Inn hotels, Beefeater and Brewers Fayre pub restaurants, which are part of Whitbread, have signed up to the Refill scheme. Many thousands of others will join the initiative which is being co-ordinated by Water UK, the trade body for companies supplying our tap water.